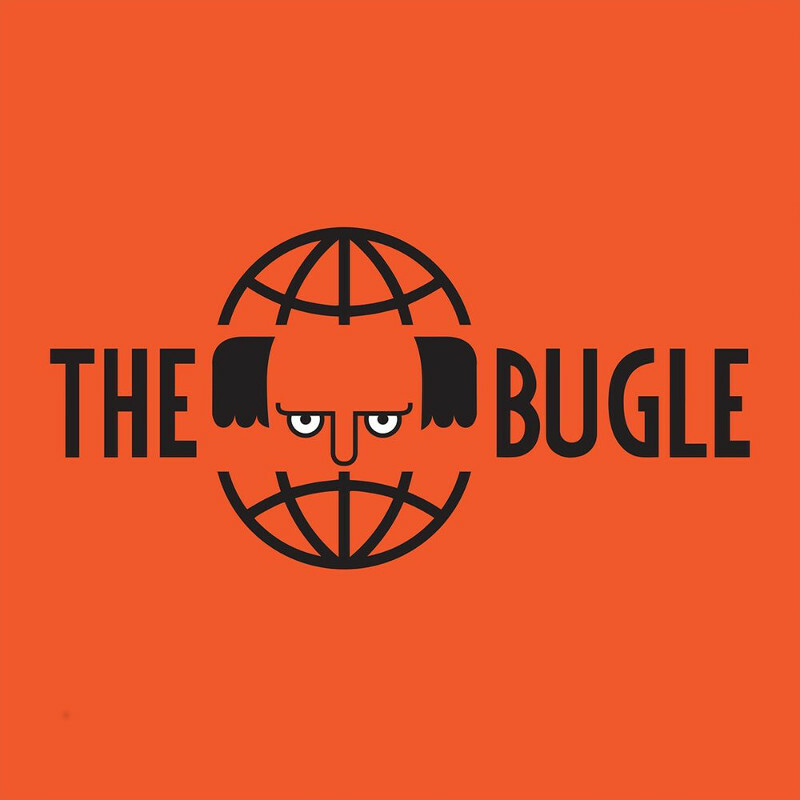 The pan-global home for international satire, The Bugle Podcast will be making a live recording at the comedy stage this year. The show was created in 2007 by Andy Zaltzman and John Oliver and continues to broadcast with Andy and a host of international co-presenters. Joining him at End of the Road is comedian and frequent co-host, Alice Fraser.